Clark Dean started out well at the World Rowing Junior Championships in Račice today. Photo: USRowing. 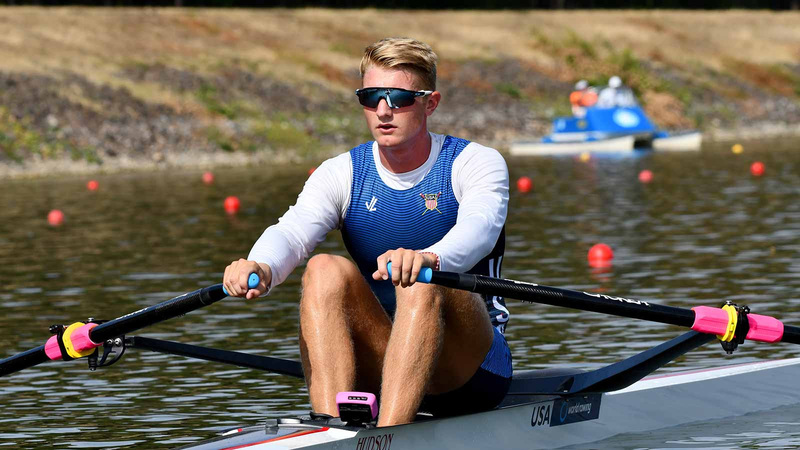 U.S. Clark Dean set a new junior world’s best time when he won his heat in the men’s single sculls earlier today at the 2018 World Rowing Junior Championships in Račice, Czech Republic. Dean opened up the defense of his world title with a seven-second victory over Gennaro Di Mauro of Italy. The American got off the line in first position and continued to build his advantage the entire way down the course, clocking a 6:52.20 to break the previous junior world’s best time by more than five seconds. Di Mauro finished second in a 6:59.25. In 2017, Dean became the first U.S. men’s single sculler to win gold in the event in 50 years. With today’s victory, he advanced to Friday’s quarterfinals. 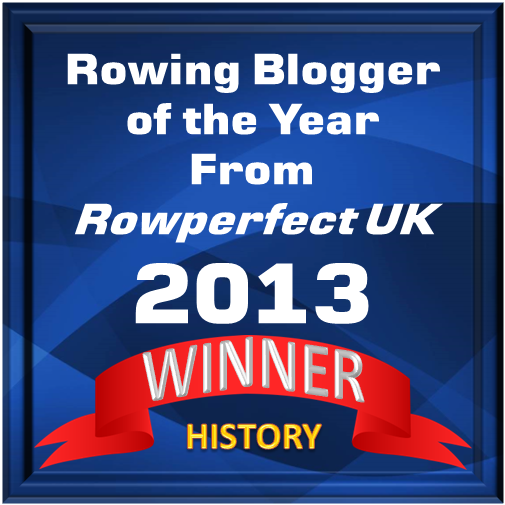 This article is based on a press release sent out by USRowing.